Telkom-4 or Merah Putih is an Indonesian geostationary communications satellite. 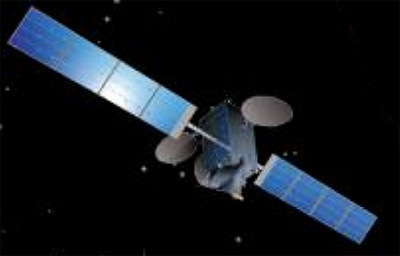 PT Telkom Indonesia (Persero) Tbk, the largest telecommunication and network provider in Indonesia, selected Space Systems Loral (SSL) in December 2015 to build the Telkom-4 satellite based on the. The new satellite is to replace its aging Telkom 1 satellite that goes out of commission in 2018. The satellite will be based on the SSL-1300 platform, which provides the flexibility to support a broad range of applications and technology advances. It will carry 60 C-band transponders. 36 transponders will be used in Indonesia and the rest will be used for the Indian market. Telkom 4 is planned to be launched in 2018. It is designed to provide service for 15 years or more.